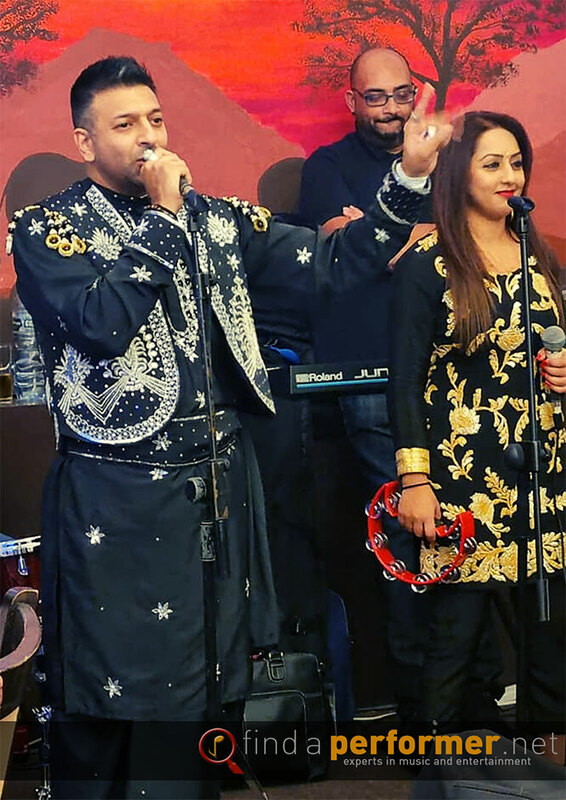 In 2011 these two solo artists teamed up to put together something new and vibrant and created the authentic sound of a traditional bhangra duet which they applied with a modern elegance. 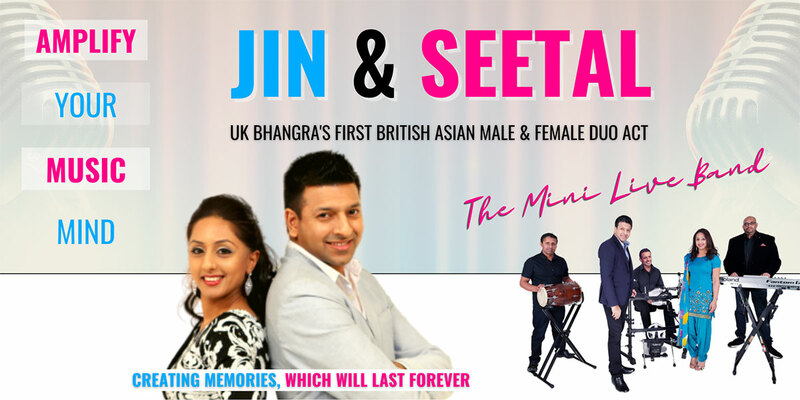 They began their ambitious and unique journey in showcasing their talents as the first UK born Bhangra duet. 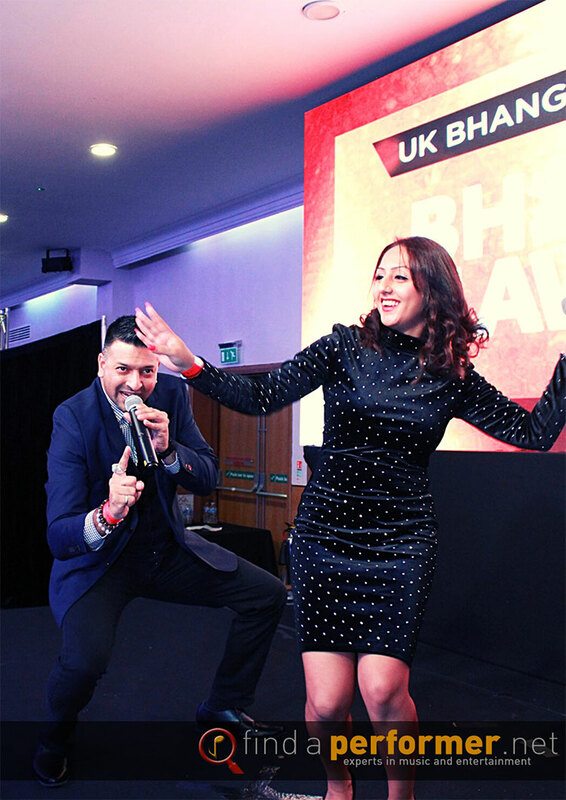 Make your weddings, birthdays or any event that extra special by hiring this vibrant, colourful, versatile and a unique group, who can perform different genres of music, from Bhangra to Bollywood and Geet or Ghazal. They work with some of the most finest and sought after live musicians around the UK and with years of music industry experience behind them and several music recordings to there name, they are a group with a difference, who take pride in themselves and always put the audience first with their dynamic performances on stage. The duo sing live and are accompanied with a 5/6 piece live band and also can perform on there own special backing track music. Nothing beats live music! 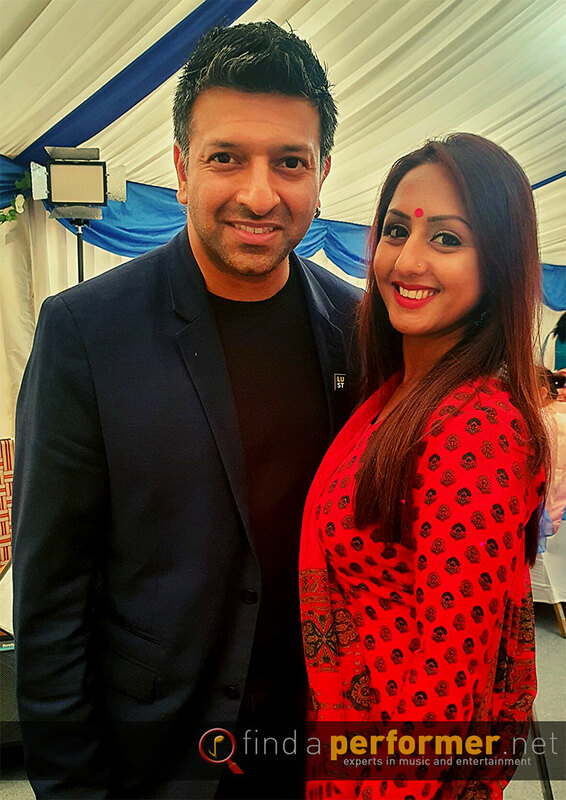 From traditional Punjabi boliyan, to the latest music and trends, live music to decor & theming, this group are here to give your special events a very special touch. 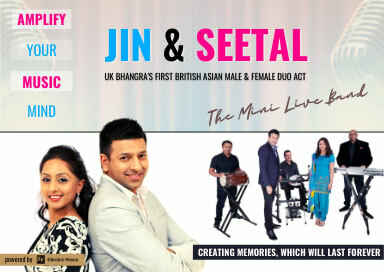 They will bring the sound of live music to your sangeet parties, mendhi nights, weddings and corporate events. Their unique style of bringing traditional & modern styles of music & theming to your events is a first. A totally live and interactive experience is what awaits your event.